SOLAR PANELS!!!! Reduce your carbon footprint with this energy efficient home. Imagine an almost nonexistent power bill... almost $3000 a year savings WOW!!! 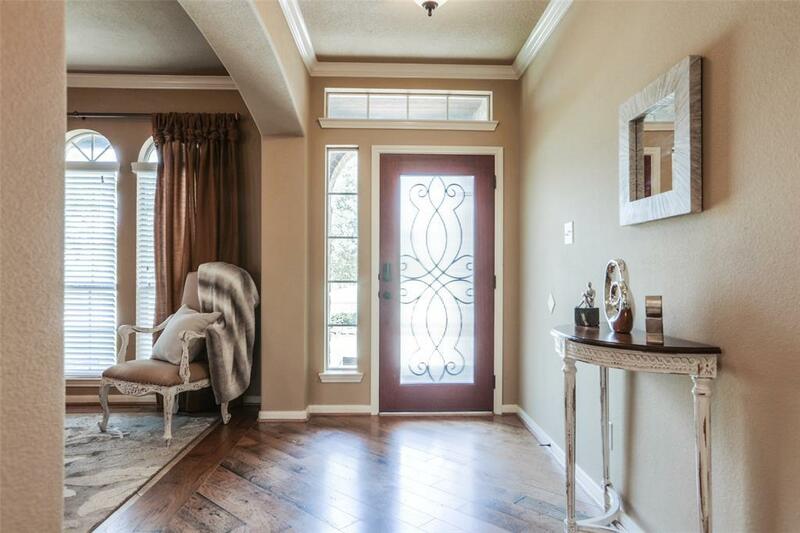 2 masters, brand new carpets, fresh paint, never-ending ceilings and tons of upgrades. This smart home comes equipped with wireless entry locks and nest thermostat. The waterfront home sits steps away from the clubhouse., cool off in the Olympic size pool or get warmed up with a game of tennis. 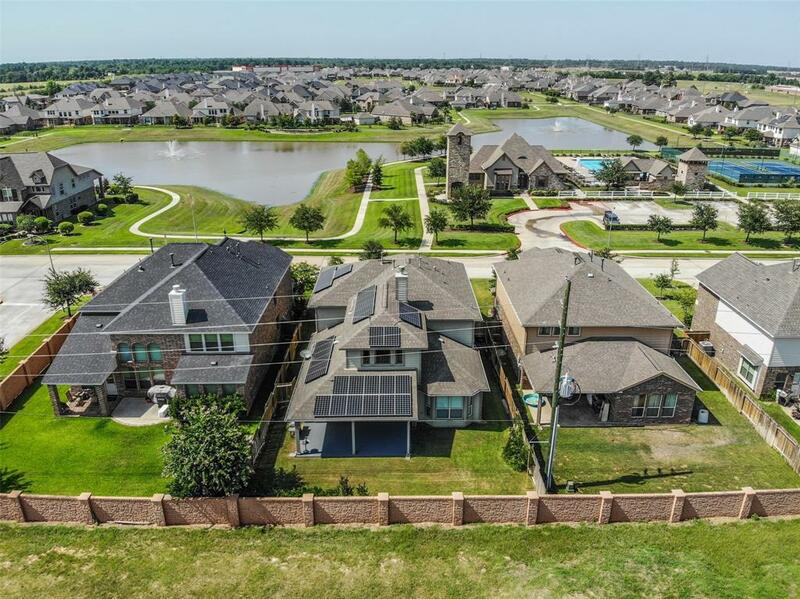 Enjoy a sunset stroll on the walking path while enjoying the lakes view. 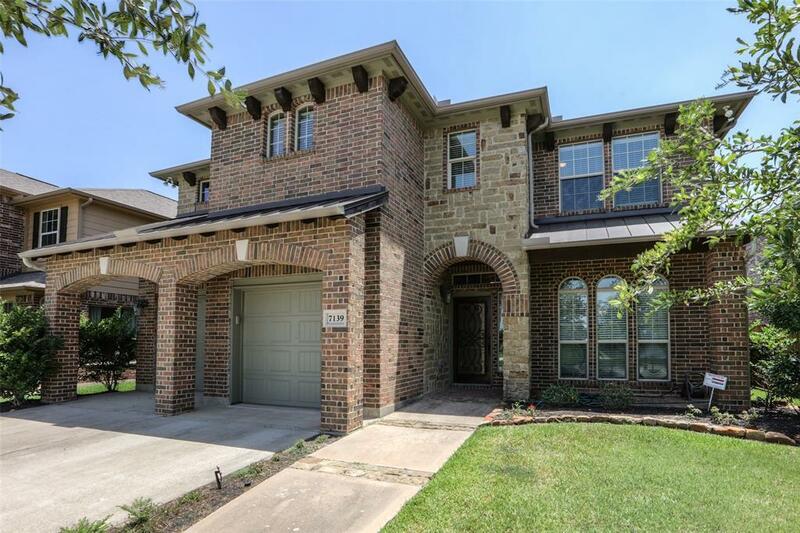 Conveniently located to freeway access, 20 min from The Woodlands and zoned to highly sought after Klien Schools. NO FLOODING TO THIS HOME EVER!!! !